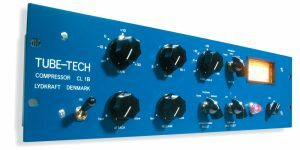 The TUBE-TECH CL 1B is an all-tube optical mono compressor. It delivers a very musical and smooth compression, preserving the clarity of the source even at extreme settings, and this is where CL 1B really stands out compared to other compressors. 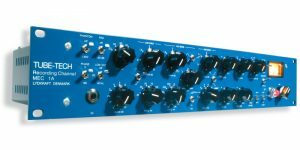 The LCA 2B is an all-tube VCA compressor/limiter with two independent, linkable channels. It's a true TUBE VCA compressor, using a tube as the VCA (voltage controlled amplifier). 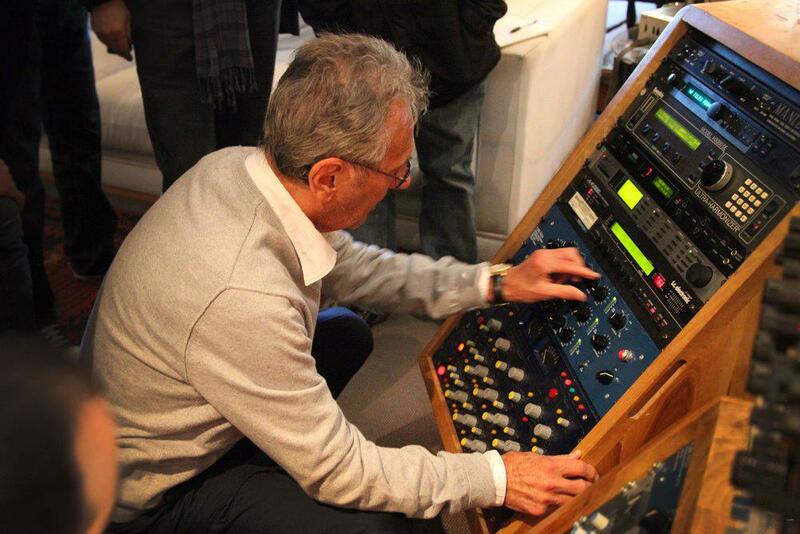 This kind of compressor is also known as a Vari Mu compressor. 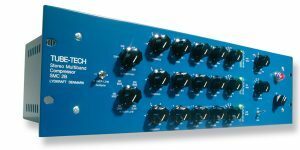 The TUBE-TECH CL 2A is an all-tube optical compressor with two independent, linkable channels. 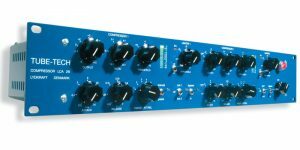 CL 2A is a great compressor on all sources, and it is widely known as an excellent “problem solver” when delicate gain control is called for. 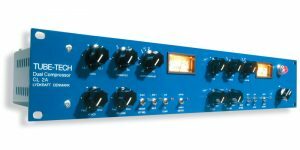 The MEC1A is an all-tube mono recording channel, combining the classic TUBE-TECH designs: MP1A mic preamp, EQ 1A active EQ and CL2A compressor in one powerful, 2U recording package. 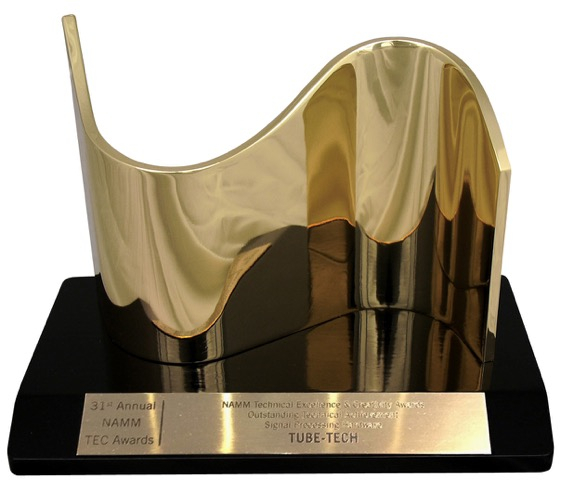 The MEC1A delivers true TUBE-TECH sound: Full and warm, yet open and transparent.